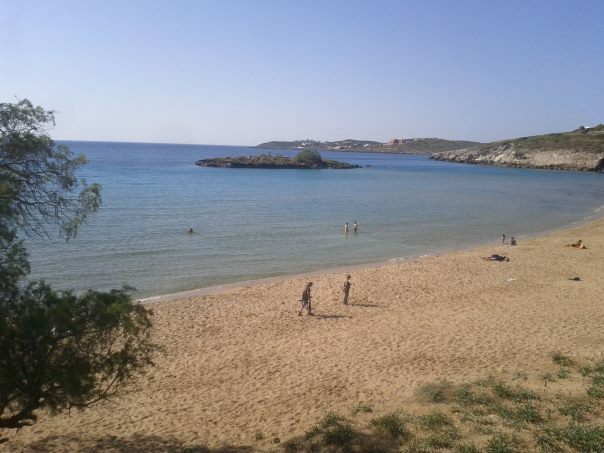 Kalathas is located 13km north east of Chania town, on the western side of cape Akrotiri. 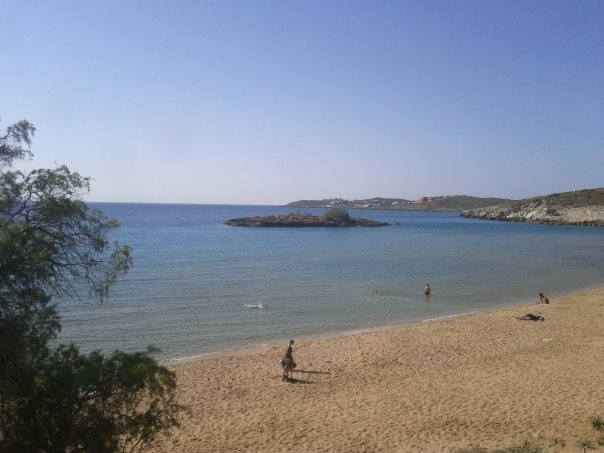 Kalathas beach has shallow waters and is therefore ideal for families. 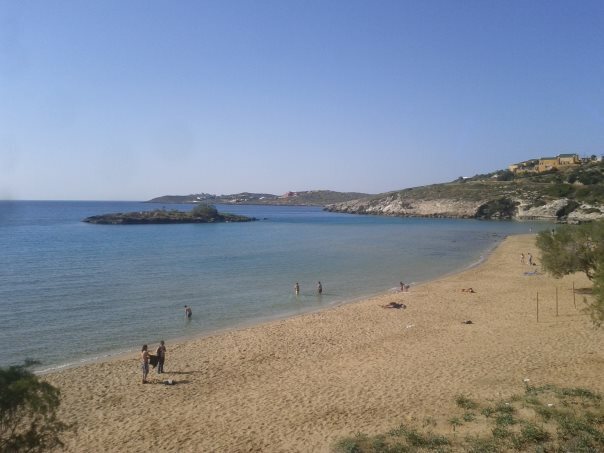 Umbrellas and sunbeds, showers, lifeguard, parking, cafes, snack, restaurants, water sports, accommodation, mini markets, souvenir shops. 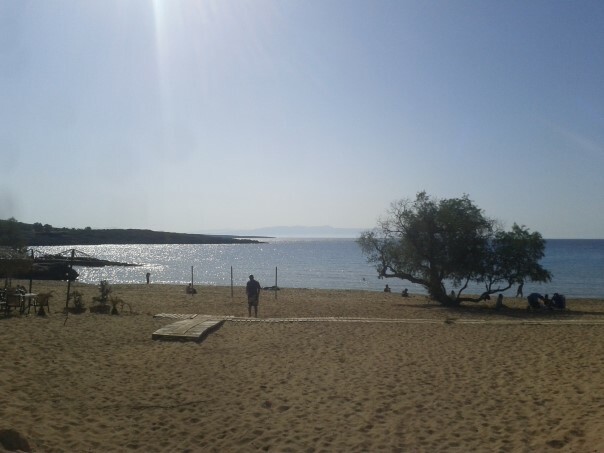 The beach lies inside a small natural bay at the mouth of a ravine called Kalathorema which features pine trees and wild herbs. 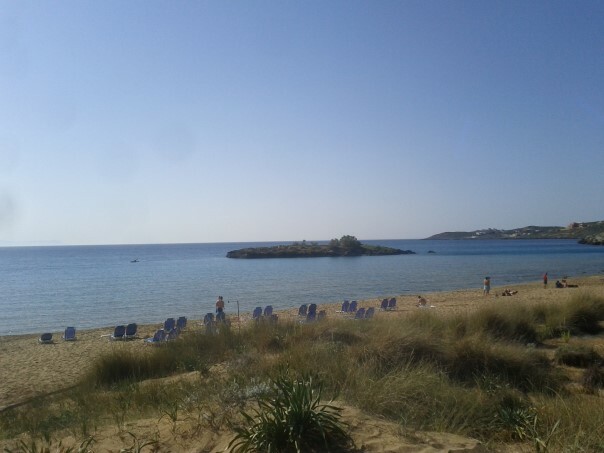 Just 200m from the coast there is a lovely islet you can swim to. 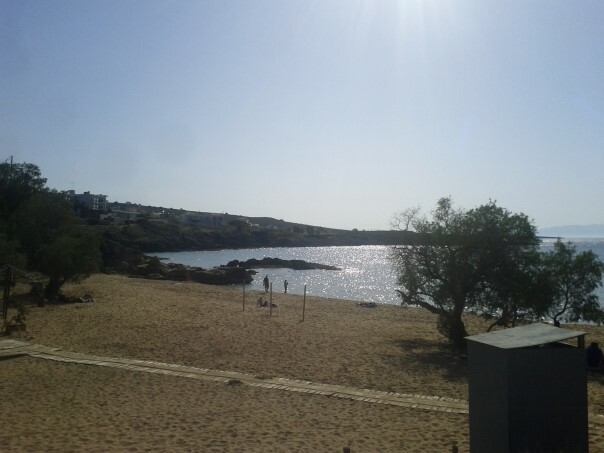 West of the main beach, beyond the rocky end, there is a more secluded and quiet, unorganised beach. 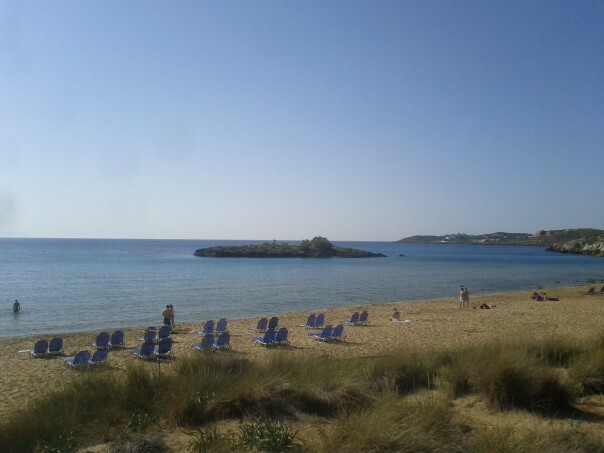 Kalathas is accessible by rented cars and motorbikes. 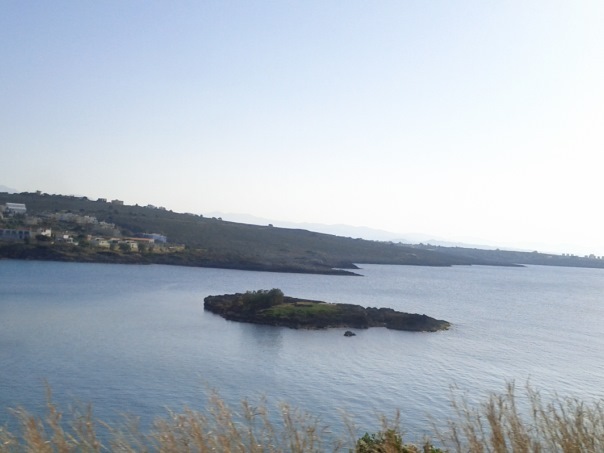 There are buses from Chania to Chorafakia village, from where you can walk to the beach.